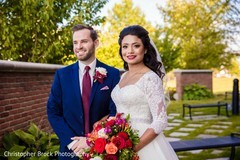 For brides that want the very best, they chose Christopher Brock. Experience and style is what we bring to the table. 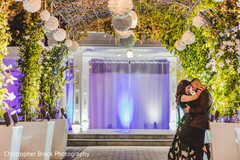 With over 2,000 weddings worth of experience and using artistic and photojournalistic styles we strive to capture the essence of your event along with our first class service for which we are known. We are the only media vendor that you will need on your wedding day. We offer three award winning services: Photography, HD videography & DJ entertainment. 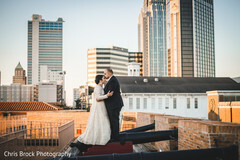 Christopher's style has been described as creative wedding photojournalism at it's finest. He is not your traditional wedding photographer. 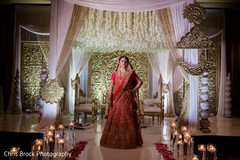 He specializes in the art of creative candid photography, therefore capturing the true essence of the wedding day emotion. 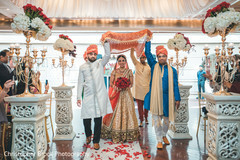 With wedding photography being his specialty thus comes other items that he offers such as: engagement photography, bridal photography, video invitations, custom wedding albums and wedding videography. 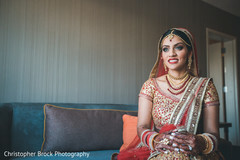 Atlanta wedding photographer photojournalist provides wedding photography across the globe. 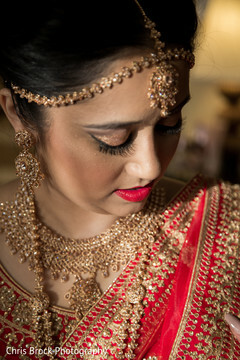 We specialize in all international cultures such as Persians, Palestinian, Indian, Jewish & more. Use the form below to contact Christopher Brock Photography.